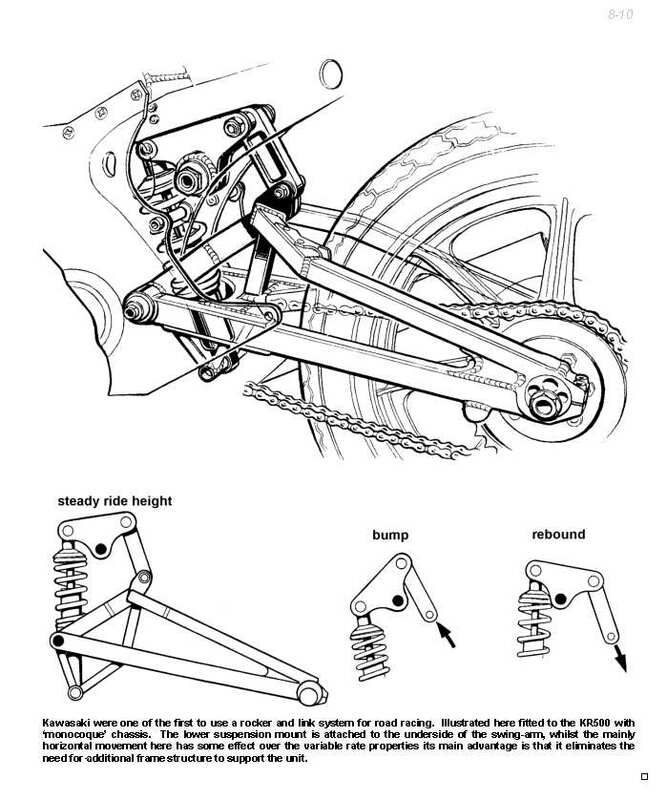 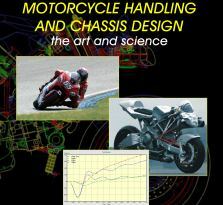 Important note: We are currently out of stock of the paper versions of Motorcycle Handling and Chassis design. 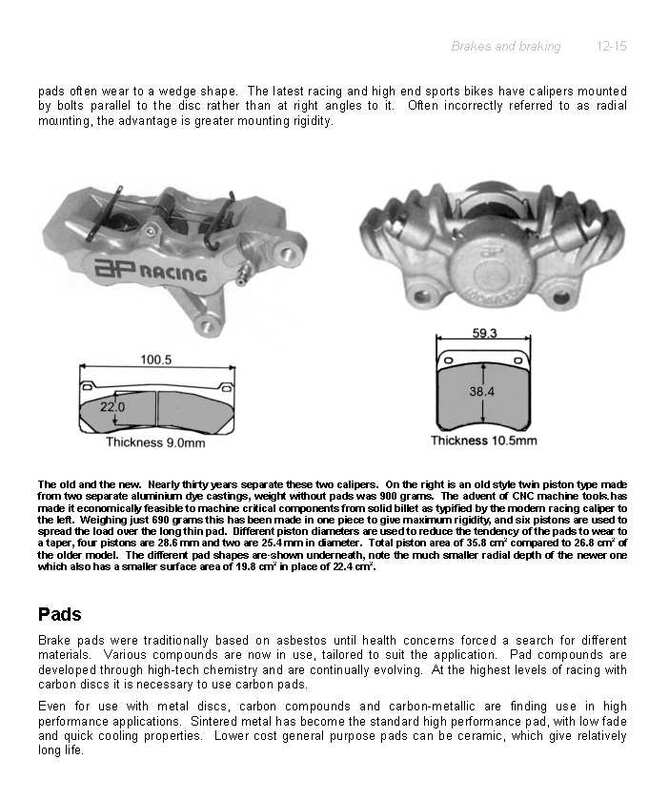 It will likely be some time before we have more. 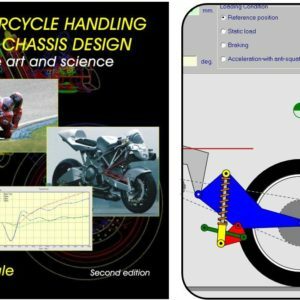 However, we can supply the eBook for 49 euros. 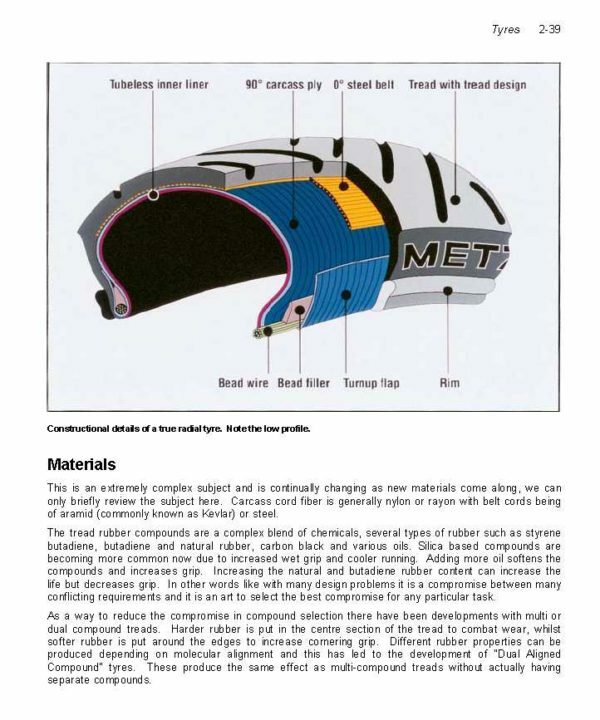 If you buy the eBook now we will notify you when the paper version is in stock. The eBook has the same content as the real book but some illustrations are in colour and you can search for text. 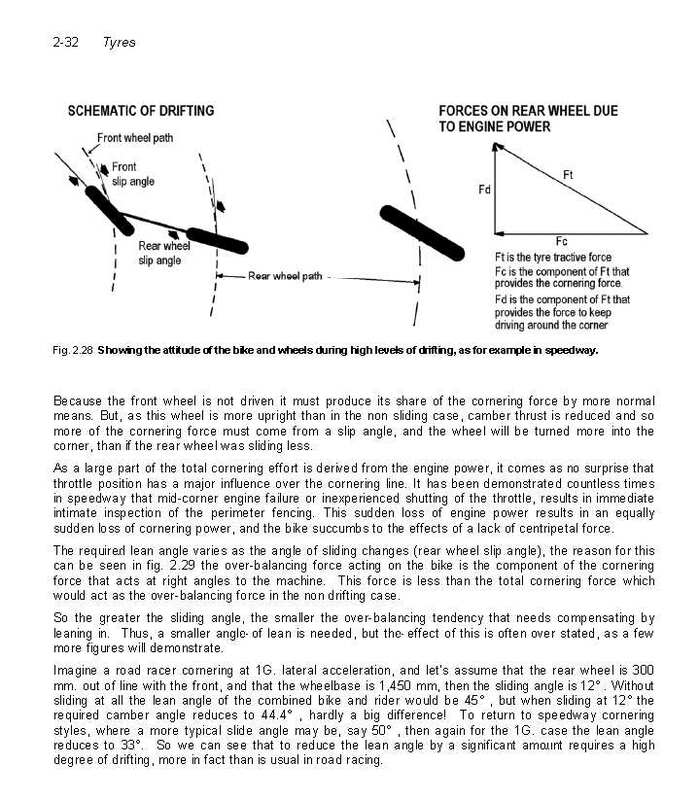 Please contact us to be notified when we have the paper books. 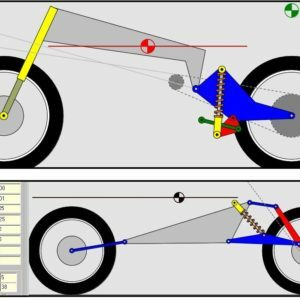 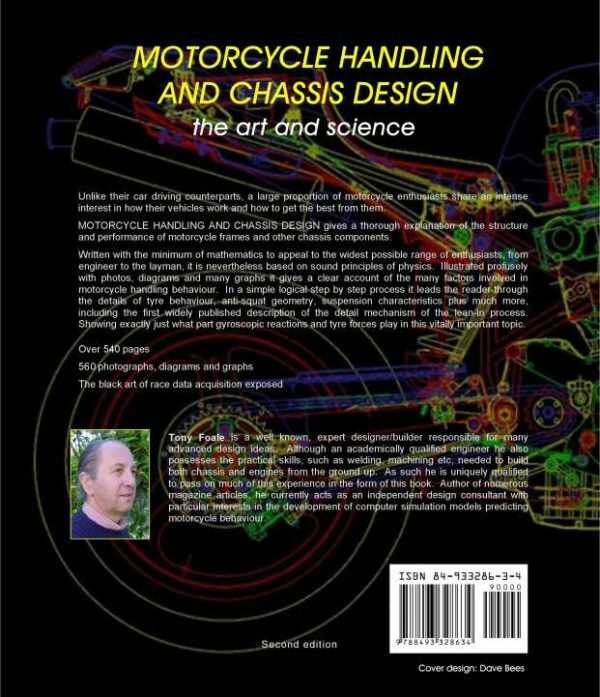 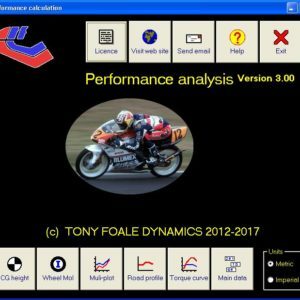 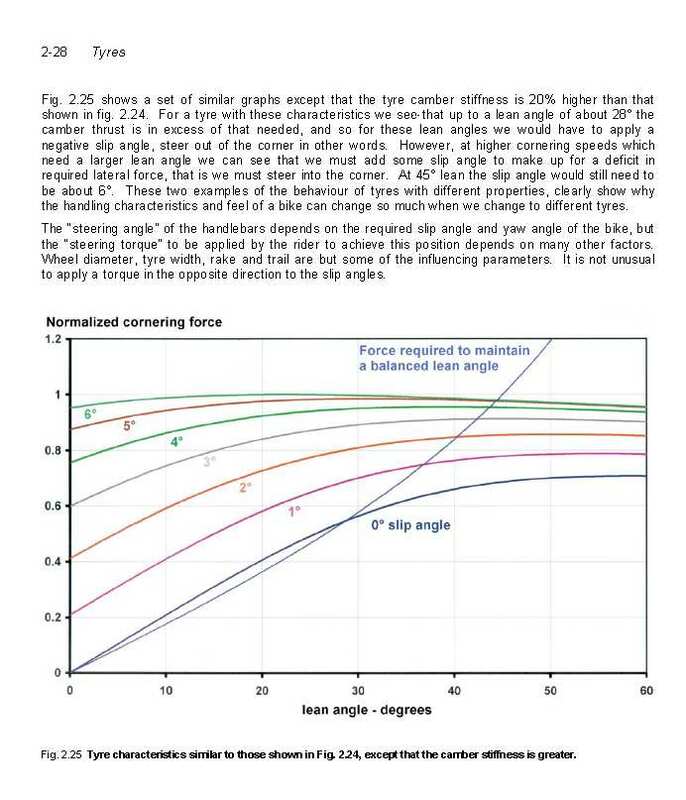 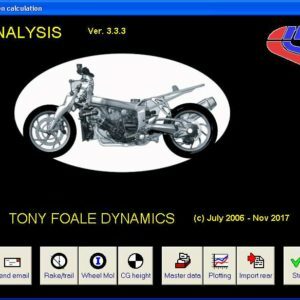 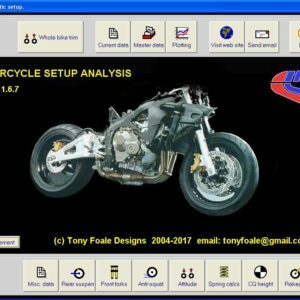 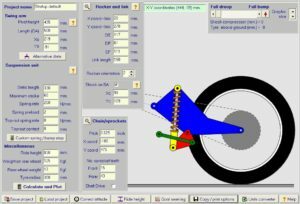 “Motorcycle Handling and Chassis Design” is written at a level to be comprehensible to the average reader but it is also sufficiently detailed to be of interest to students and engineers alike. 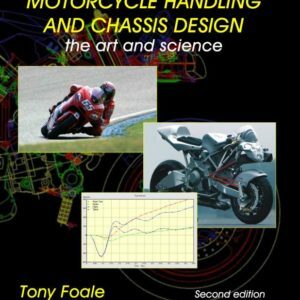 This book very quickly became considered as the standard reference text. 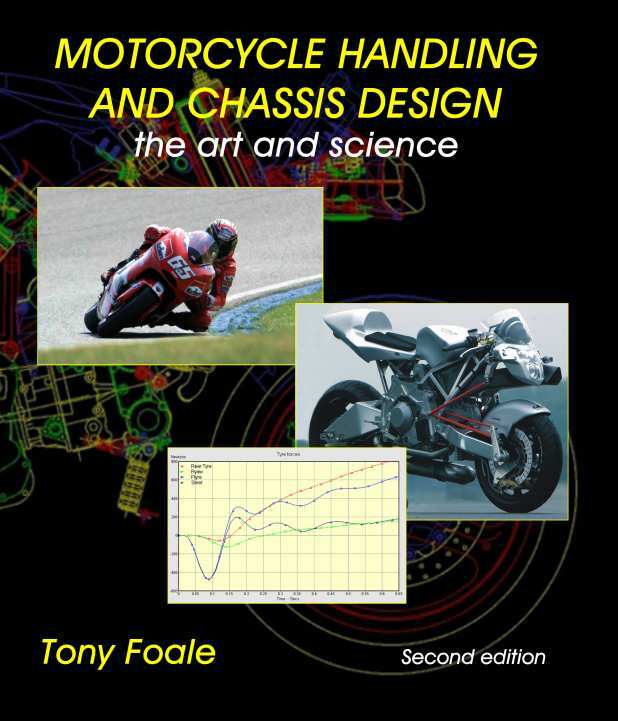 It can be found on the book shelves of engineers in all or most of the motorcycle manufacturers. 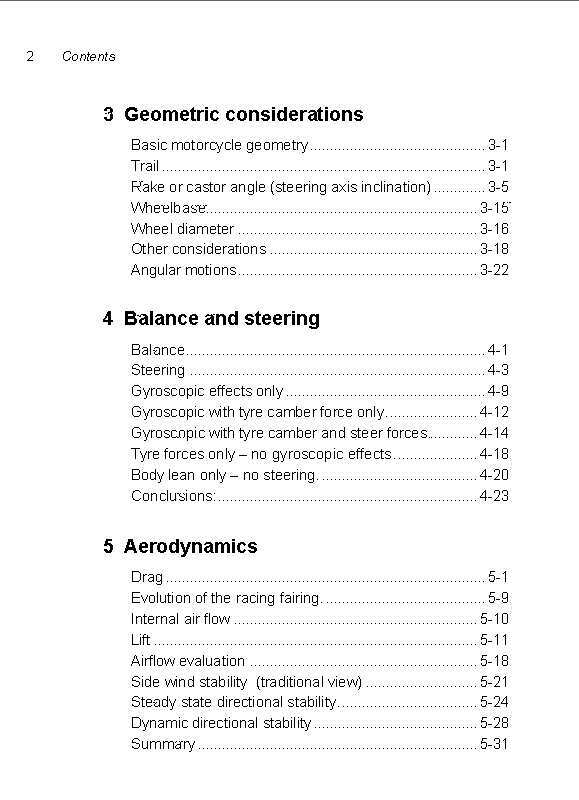 Race teams and ordinary enthusiasts refer to it regularly and it is used as a textbook for engineering courses. 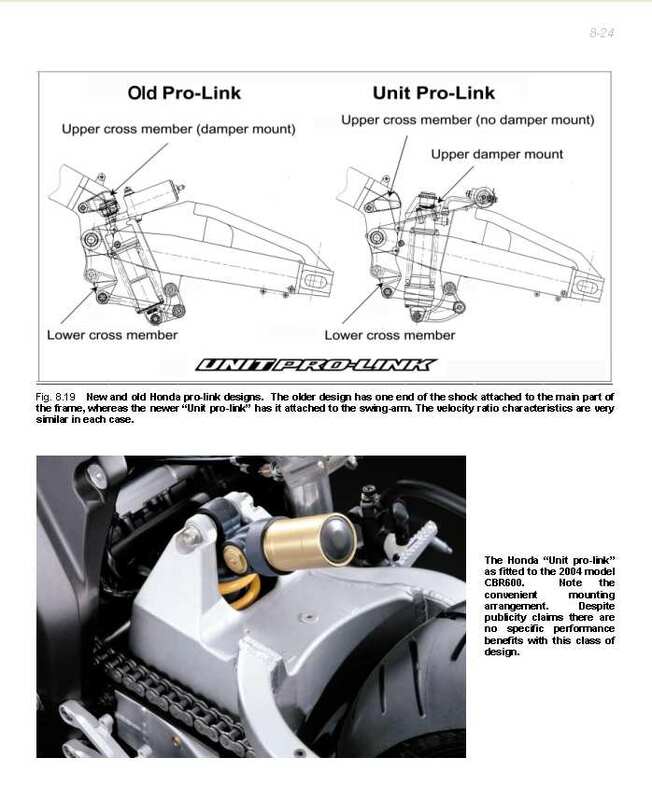 The new edition brings it up-to-date with a wealth of new material, and has over five times the content of the original. 510 information packed pages and over 300 illustrations.